I was startled tonight when I noticed. Many times before I have written about my work which is mostly at night. The benefits are many and it is interesting. But the negative side is that when I am out in the middle of nowhere guarding a giant crane my mind can wander away from Jesus. Tonight that happened, but I became very aware of Jesus holding on to me, surrounding me with divine love. Now don’t misunderstand. Jesus was not that close in order to approve of my wayward thoughts! I can scarcely believe it, for there I was off the trail to the Celestial City and Jesus didn’t walk away in disgust, but rather held me close in the midst of holy disappointment. When I offend my wife she strikes back or walks away. The offence separates, divides. But with God, the desire of my heart to be close trumps the sins which would separate, divide. When I am weak and in sin Jesus stands there with divine strength served up with unconditional love. I have a tiny taste of Peter. Peter sinned and betrayed Jesus. Jesus walked by and looked at him, not with condemnation like a human would do, but with that disappointed look full of love. Peter wept. I, too, regret my lapse. 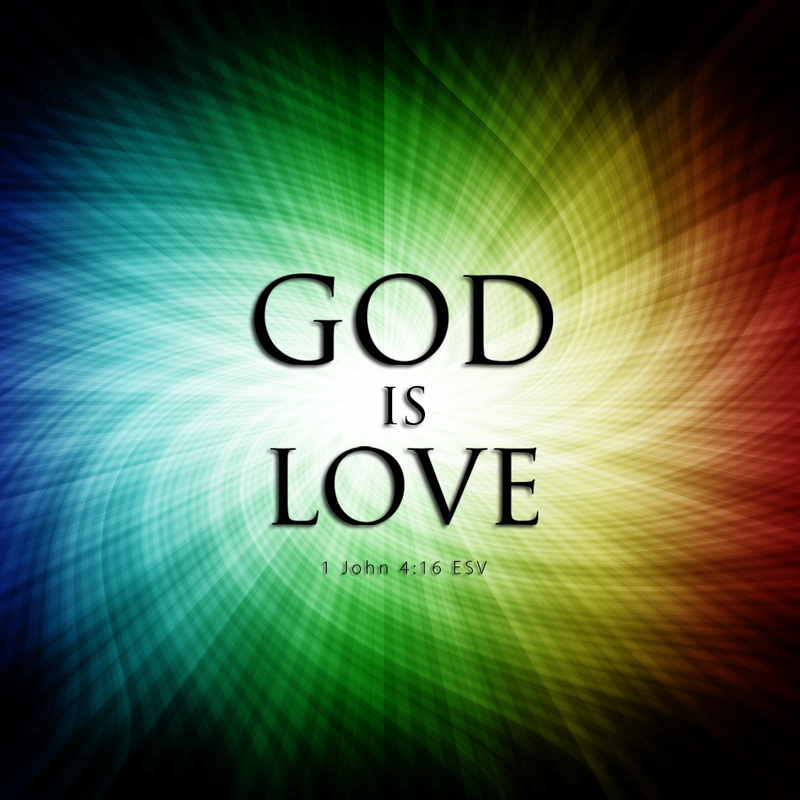 God’s love is not a theology concept. It acts out a friendship and compassion even when I not only don’t deserve it, but even when I have turned my back on the One I love. “For God first loved us”. Praiseworthy indeed! Praise God, His love is so good! « Where Has All My Music Gone?